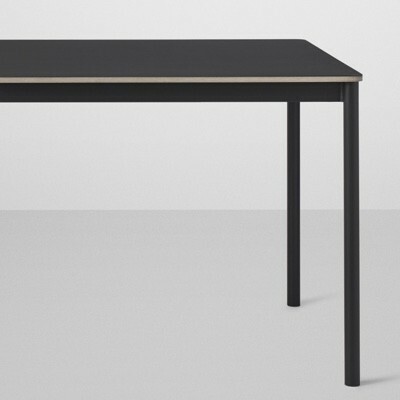 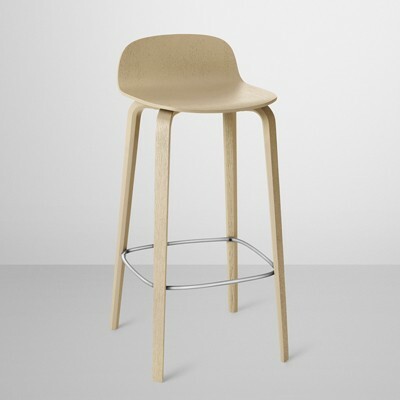 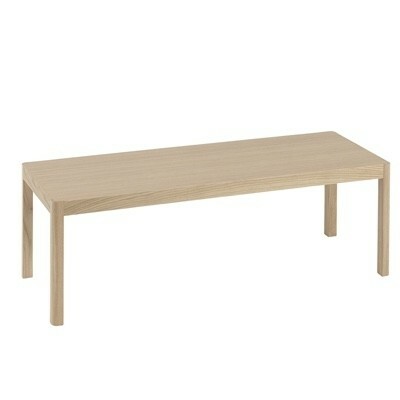 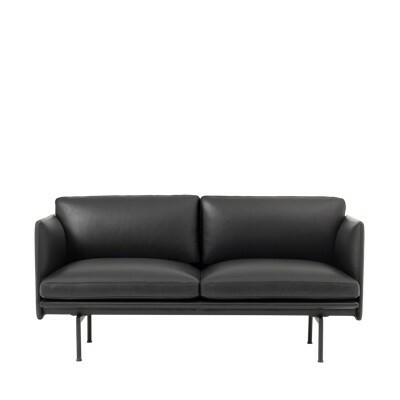 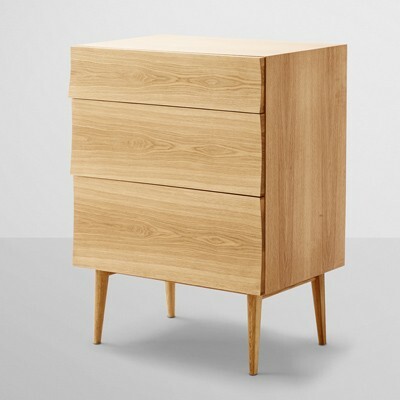 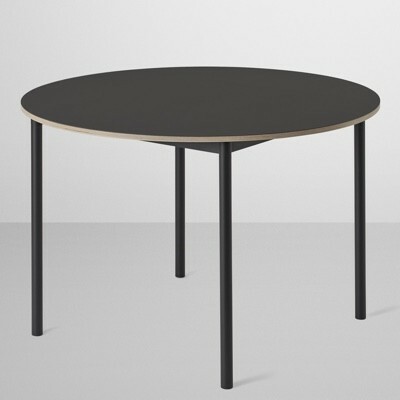 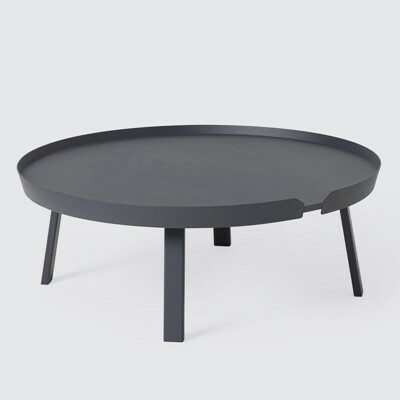 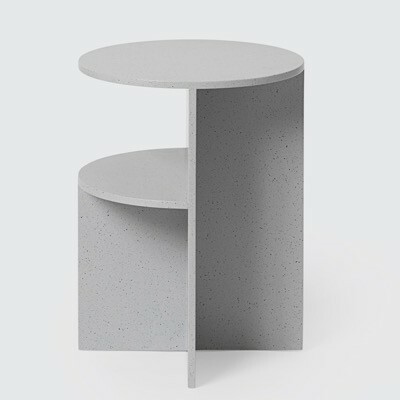 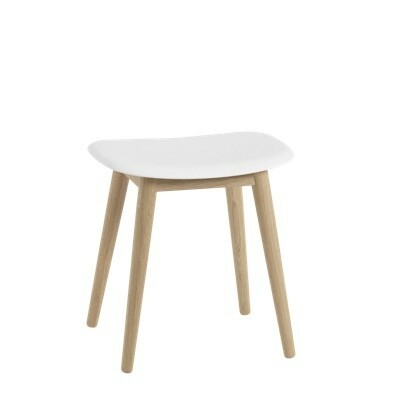 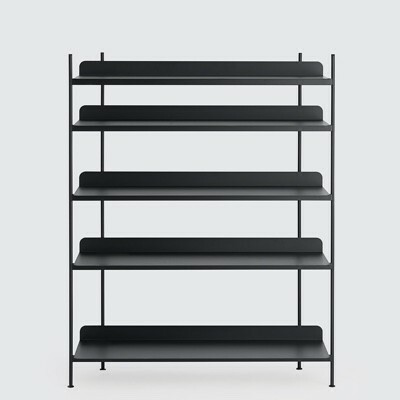 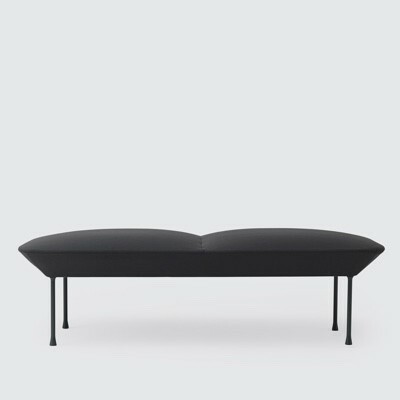 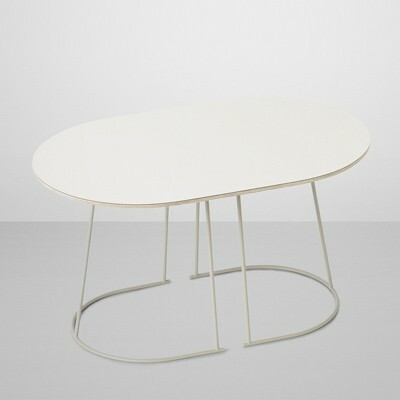 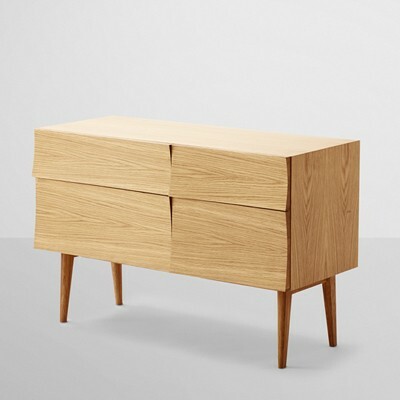 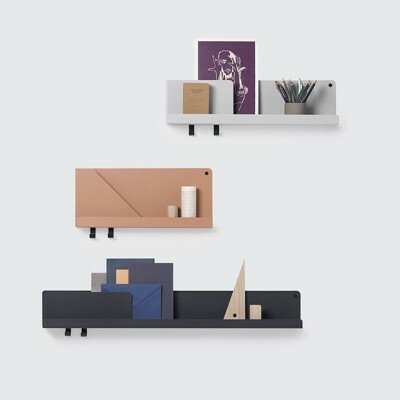 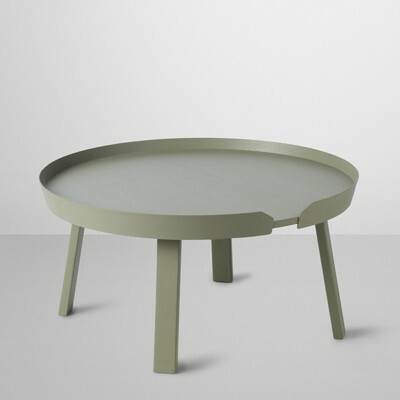 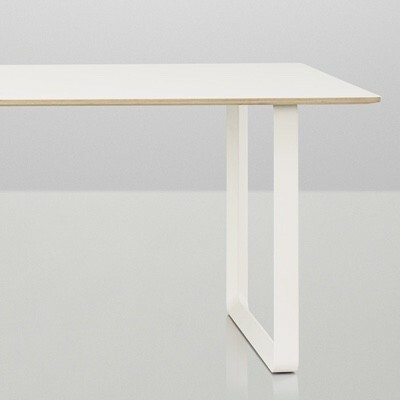 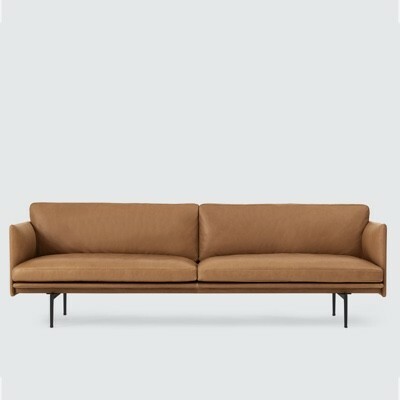 The range of furniture from Danish brand Muuto is suitable anybody who is looking for a unique home. 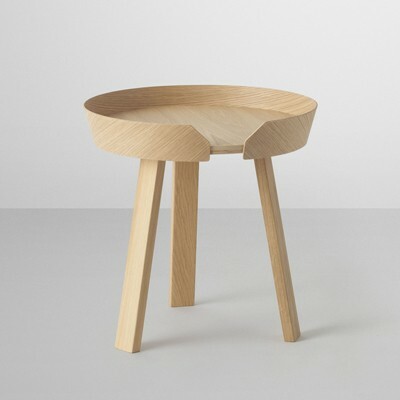 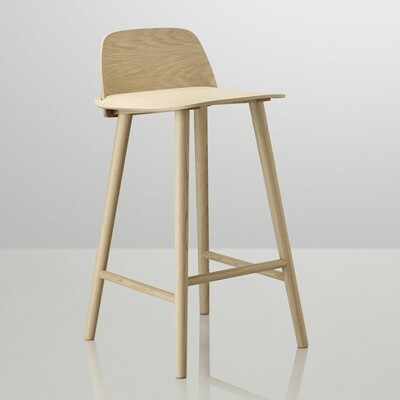 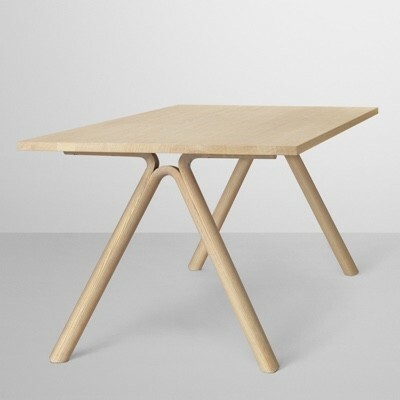 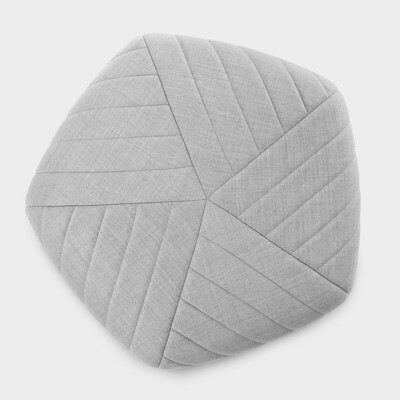 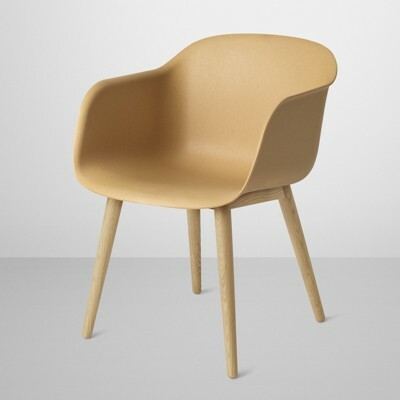 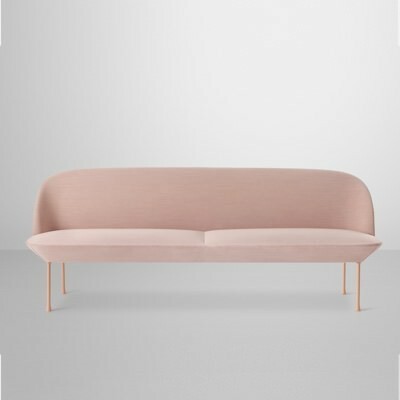 Their company tag line is 'New Nordic' and the collection represents the best of traditional Nordic craftsmanship and contemporary, sometimes playful design. 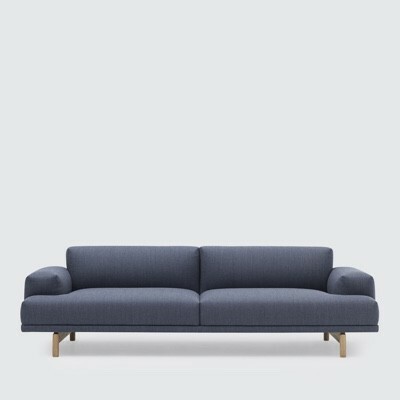 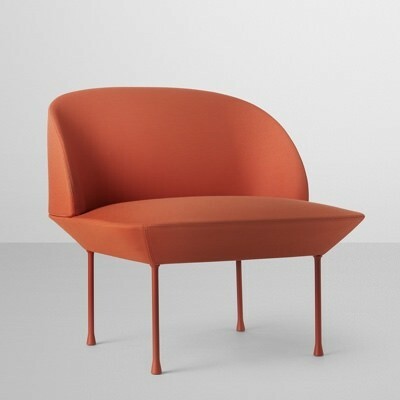 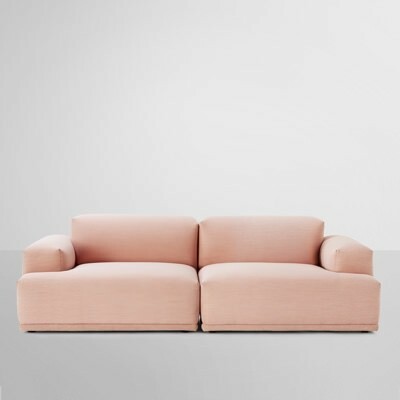 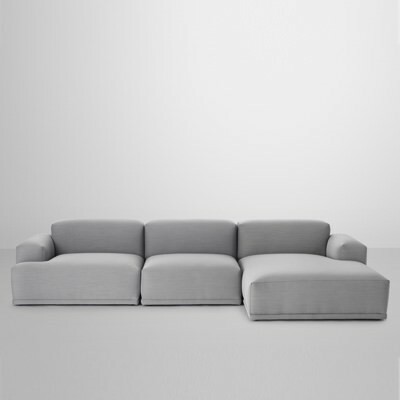 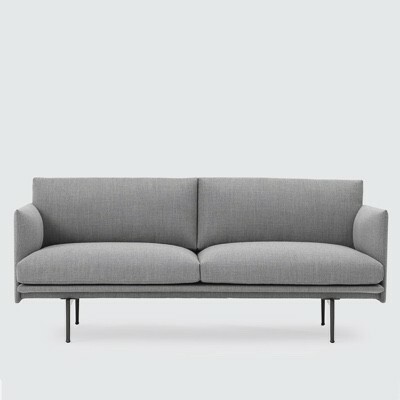 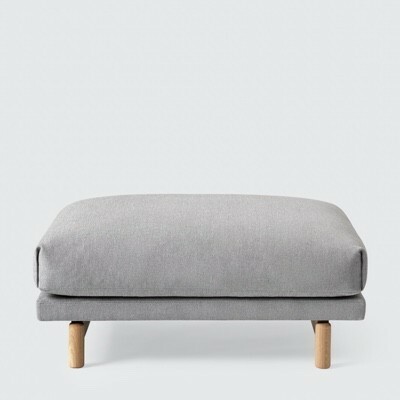 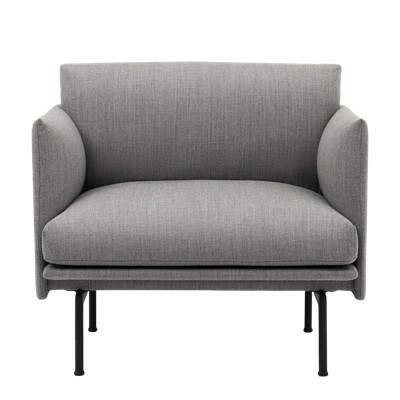 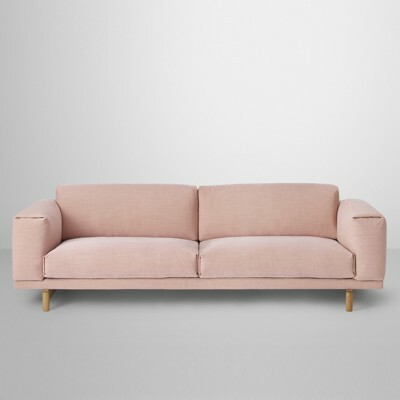 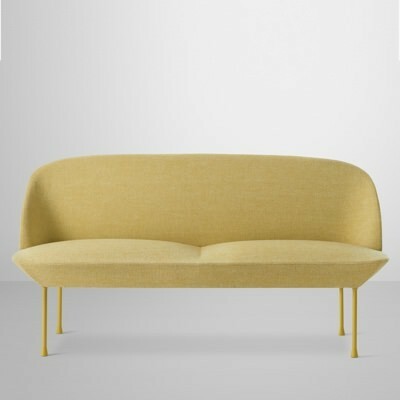 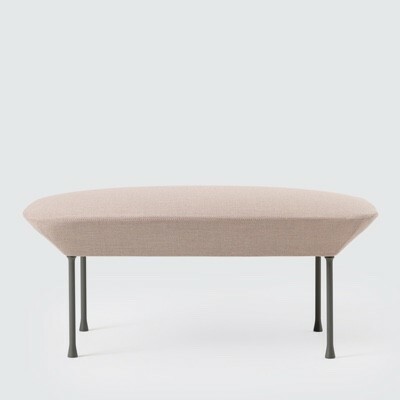 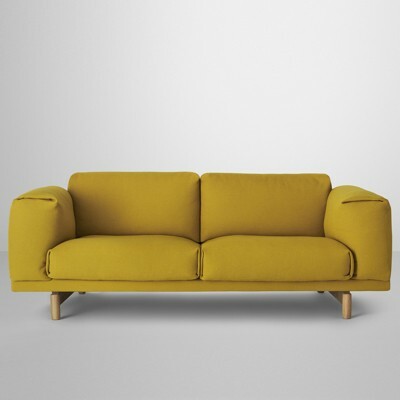 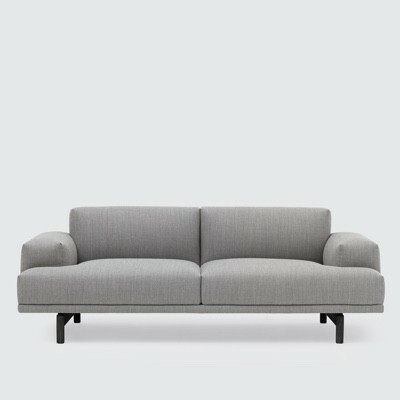 Outline and Rest sofas are both by Anderssen & Voll are made using quality frames and upholstered in Kvadrat materials which will give many years service. 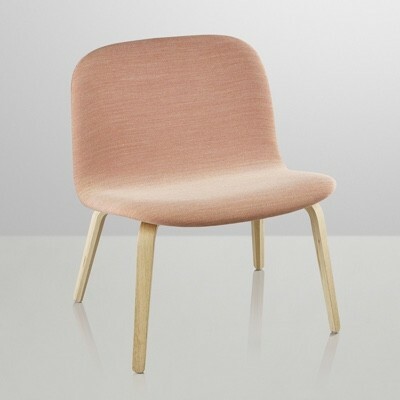 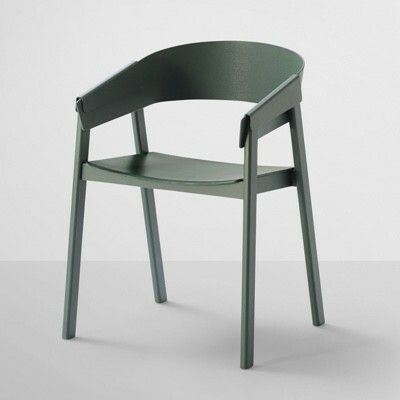 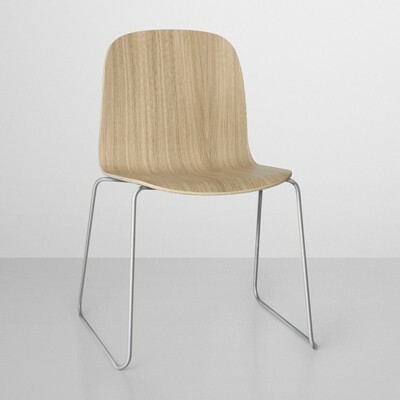 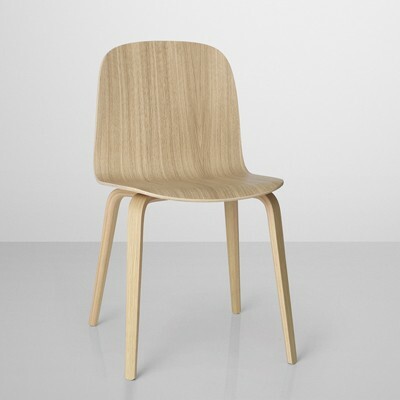 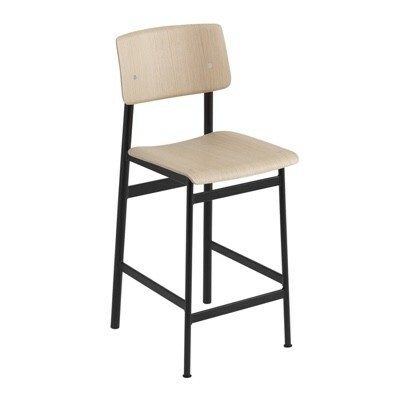 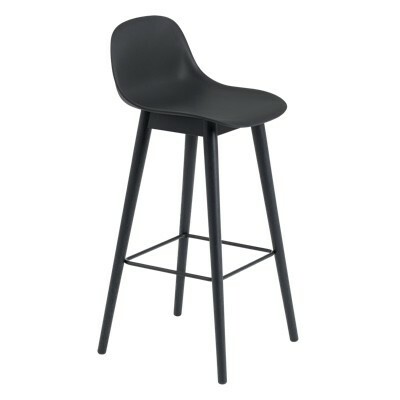 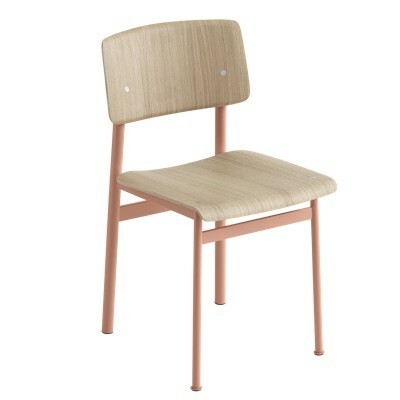 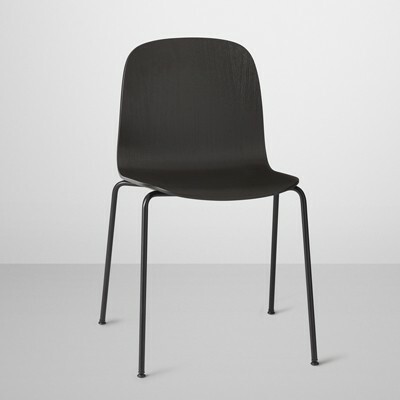 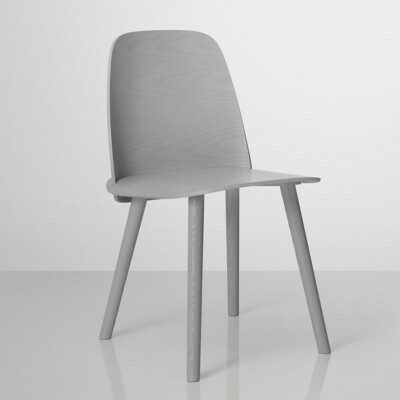 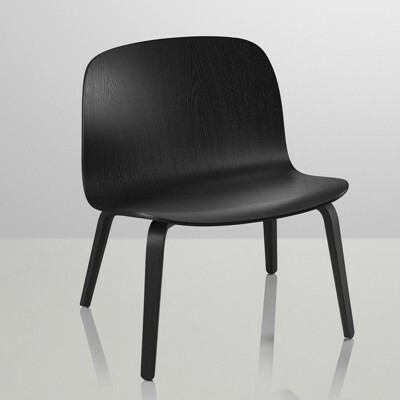 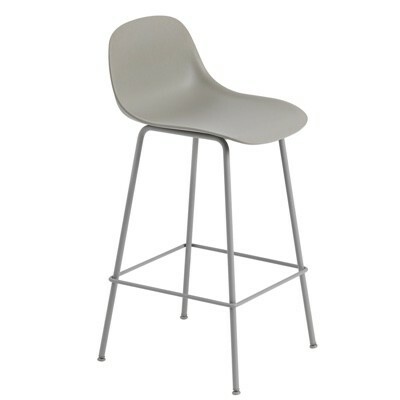 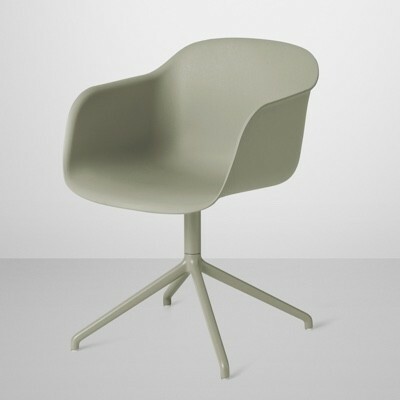 Dining chairs Visu and Nerd come in a range of colours to suit any interior.